EVERYTHING IS FIRMLY IN JB’S HANDS! 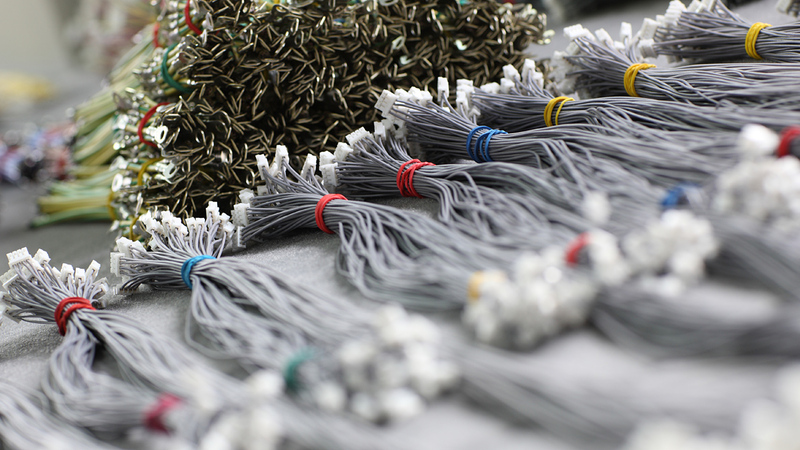 Unlike many other companies, we have gone the furthest in incorporating the individual production steps in our production process. 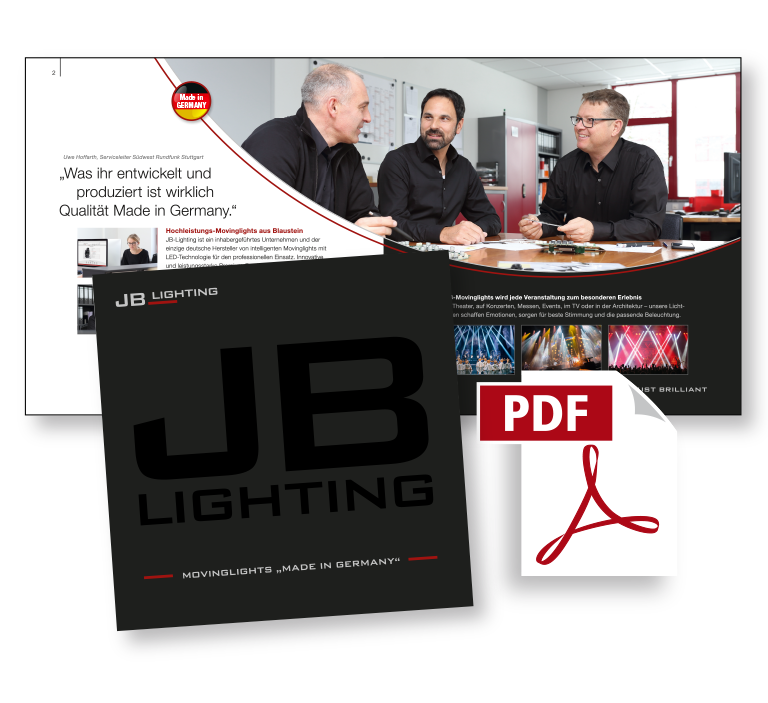 JB-Lighting is the only manufacturer in Germany that independently develops intelligent moving lights with LED technology for professional use – on approx. 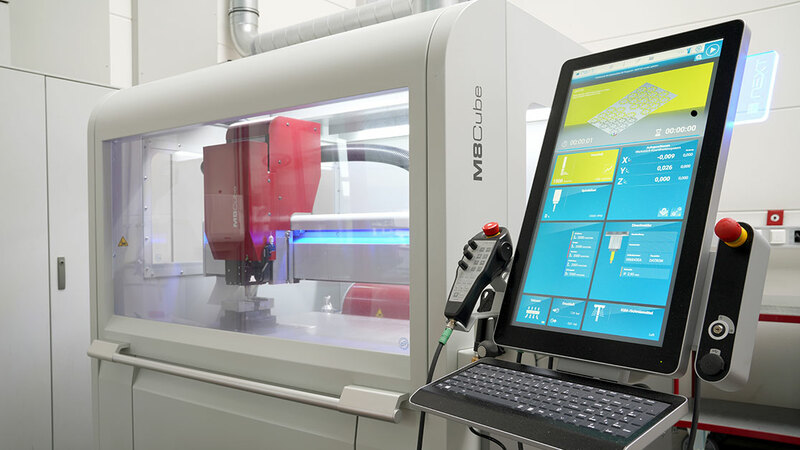 2,500 m2 of production space – and manufacturers everything in-house except for a few components. 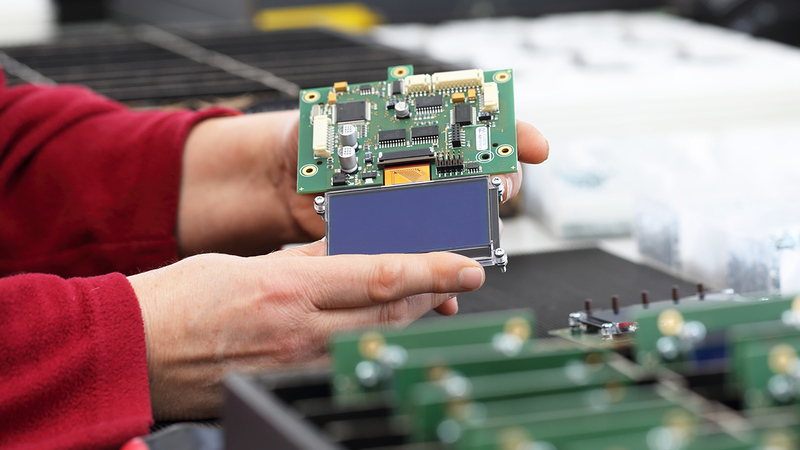 We don’t just do the final assembly on site, but all the related steps in manufacturing – from development and design, to prototyping, mechanical series production, and further processing of electronic parts. 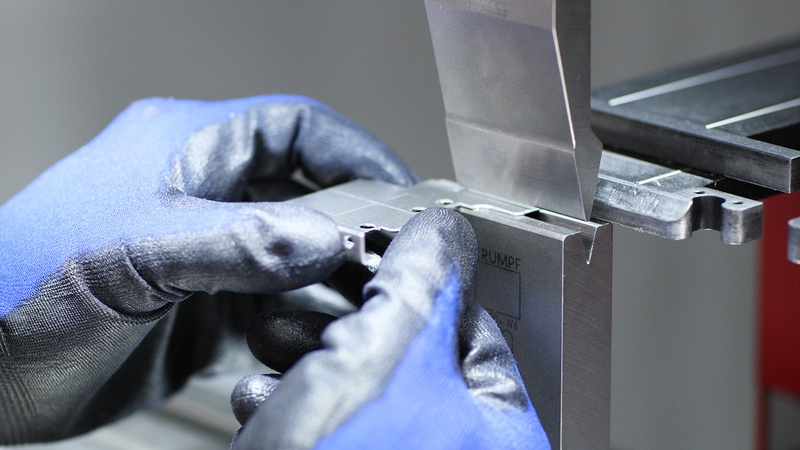 All steps in work and production are always completed with a quality and function check of the manufactured parts, so that any potential defects are virtually excluded in the preliminary stages. 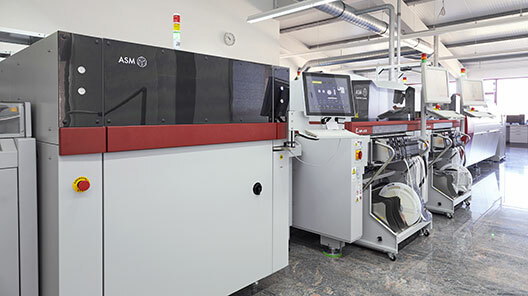 Due to the continuous upgrading and flexible construction of our entire production facility, we are not only able to manufacture in a very demand-oriented way, but also react to trends in the lighting industry with flexibility at any time, act independently of suppliers to the greatest extent possible and promote our developments. 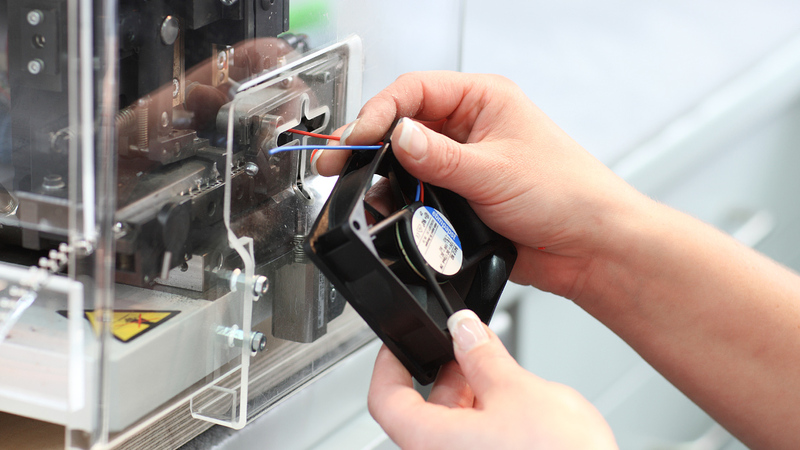 Because we best meet our quality standards with our own well-trained staff, we decided to carry out as many production steps in-house as possible. 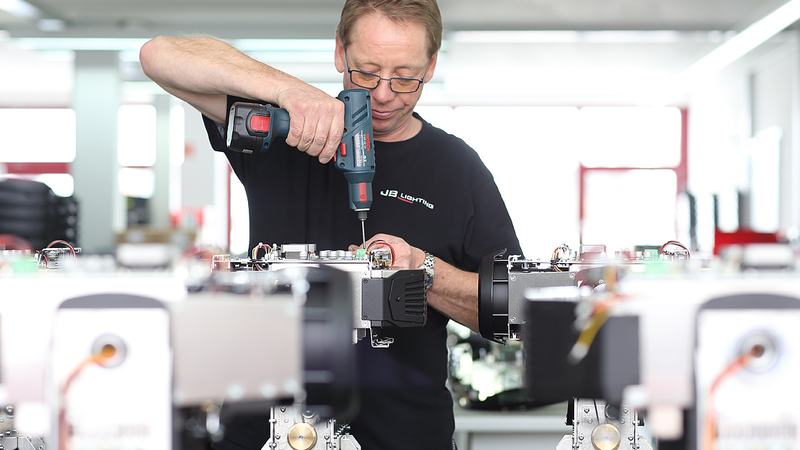 While the final assembly and a limited manufacturing facility had already been incorporated at JB-Lighting from the beginning, other departments were established and expanded over the course of the last 20 years. 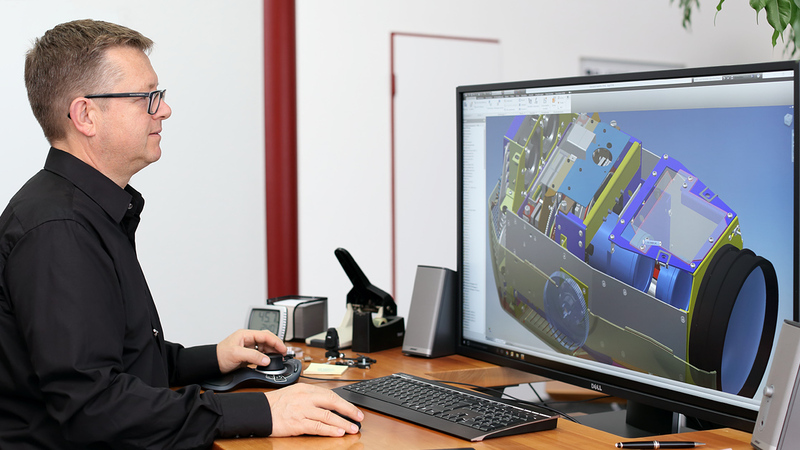 This means we’re in a position to effectively meet our standards and your requirements regarding design, excellent technology, functionality, processing, performance and service life. 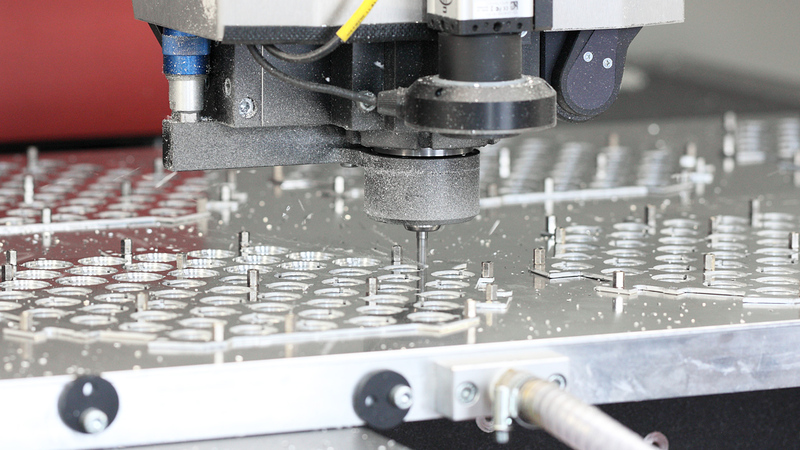 We are therefore able to determine the most effective paths to production for a spotlight in advance. 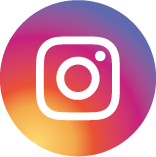 For this reason, we can offer our products in a price segment that is not a matter of course for German brand-name products. 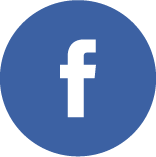 This has allowed us to develop a solid and satisfied customer base whose feedback is vital for further developing our products. 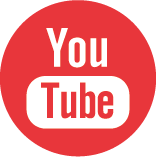 In the following, there is an overview of our departments and the respective production steps. 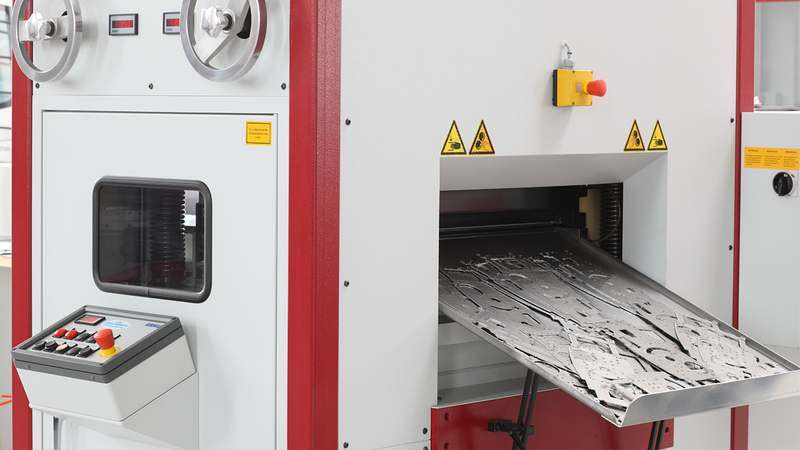 Comprehensive quality and function tests are carried out at the end of each manufacturing process. 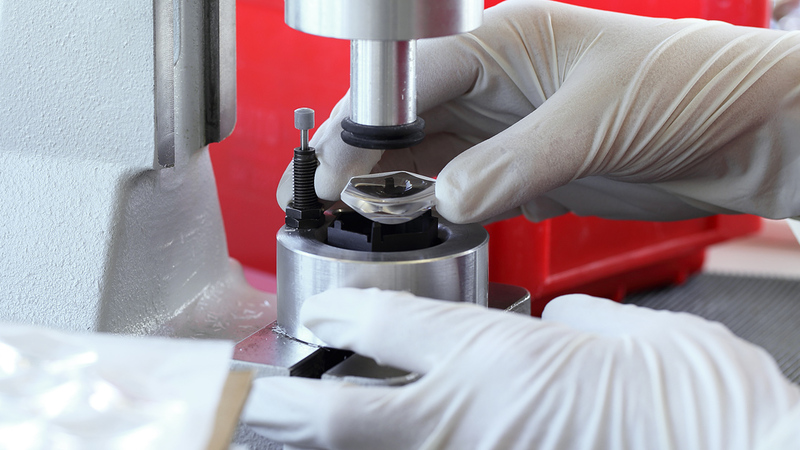 Pressing in insertion tools such as nuts, bolts, sockets, etc. If you would like to find out in brief all about JB-Lighting, our philosophy, standards and values, we recommend downloading our current company brochure. We also set standards with environmental protection. Our philosophy is to use natural resources as sparingly as possible. That's why we focus consistently on maximum personal responsibility, ecology and self-sufficiency, also with regard to environmental protection. 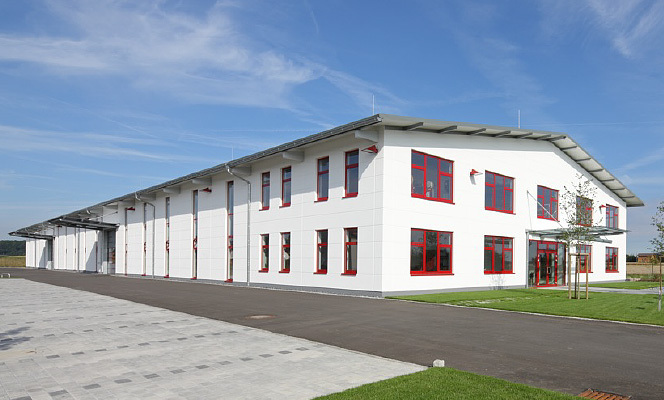 Our company buildings are an important part of our environmental concept. 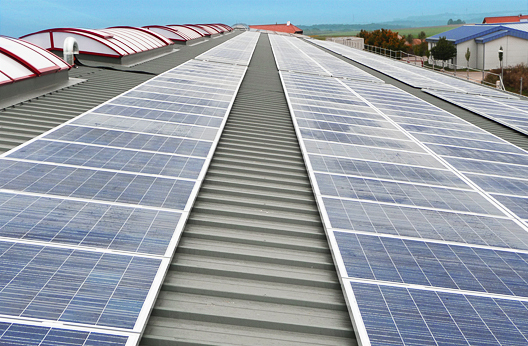 As early as ten years ago, the first photovoltaic system was installed on our main building. We now have a PV system with 150 kWp at our command. 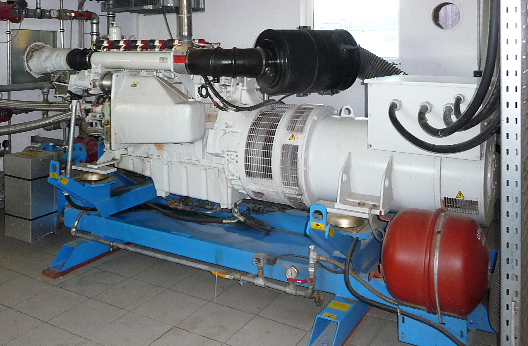 This generates more power than the entire production of JB-Lighting needs. In addition, we collect rainwater in a 200 m3 cistern (200,000 litres), which covers our entire service water supply. All rinsing processes in production, the washing machine and garden irrigation are also carried out with cistern water. As a result, we consciously save clean drinking water. Just as environmentally aware, both company buildings are heated completely CO2-neutral by the waste heat of an adjacent biogas plant. The fuel oil savings amount to approximately 30,000 litres a year. 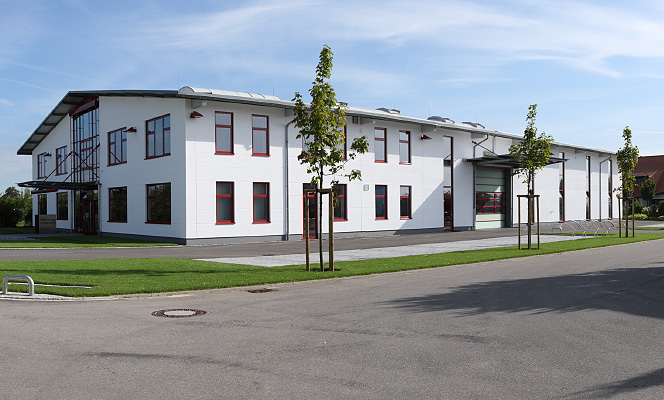 Since 1990, JB-Lighting has been developing, designing, and producing intelligent spotlights and lighting technology solutions at Blaustein in southern Germany. 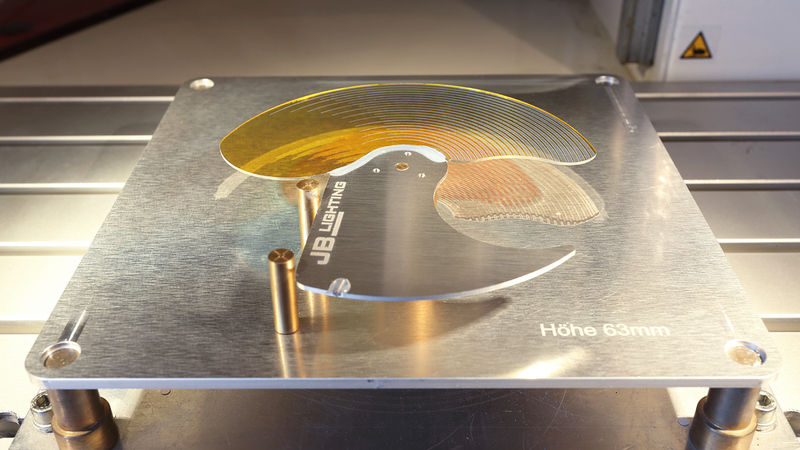 Everything began with company founder Jürgen Braungardt’s fascination with mirror scanners. 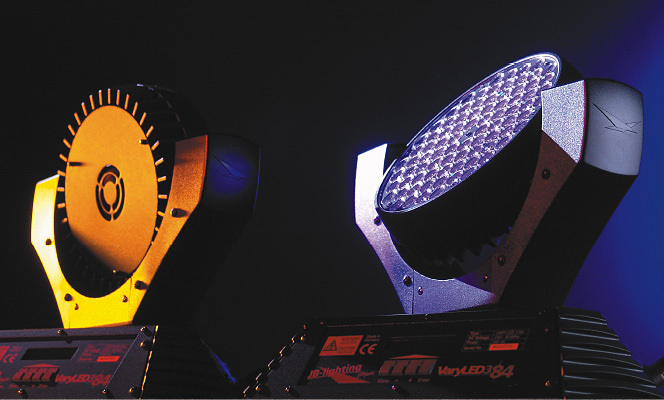 The technology, which was brand new at the time, combined complex mechanics and analog (later digital) control and inspired Jürgen Braungardt to develop his own spotlights. 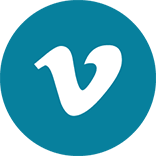 Then as now, the focus was always on developing reliable and user-friendly products. 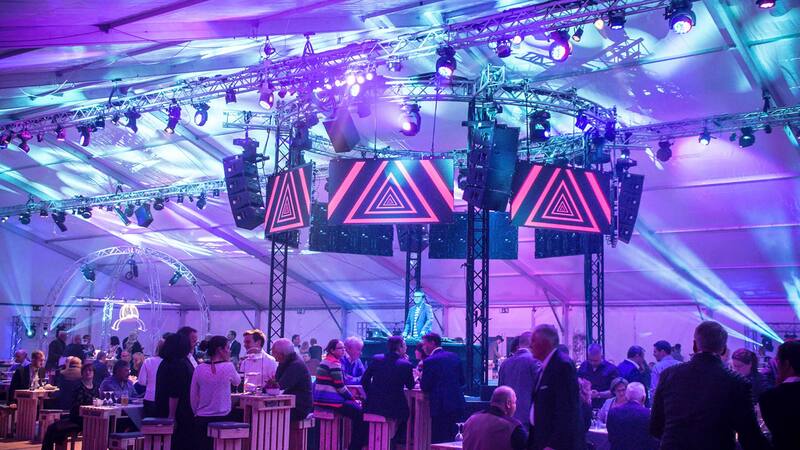 So it's not surprising that many spotlights which left our factory many years ago to be used in discos, clubs, bars or on live stages are still in use today. JB-Lighting opened a new chapter in lighting technology in 2005 and presented the VaryLED 3*84, the first stage-ready LED-based washlight, combining all the benefits of LED technology, such as flat design, low power consumption and long life. 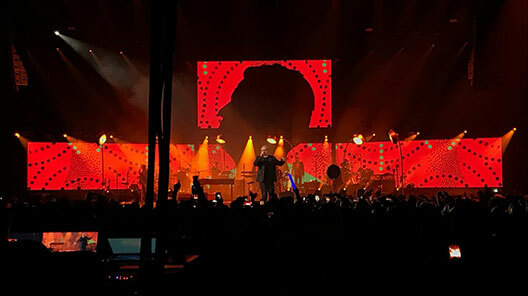 This made JB-Lighting a pioneer and trendsetter in a market segment that is now the focus of virtually all well-known manufacturers. LED technology is still a big challenge and our development department is constantly working on other exciting products. But it's not about using LEDs because they’re 'hip' or promise good sales. On the contrary, the benefits of LEDs should really come into play. JB-Lighting is also well prepared for the future. 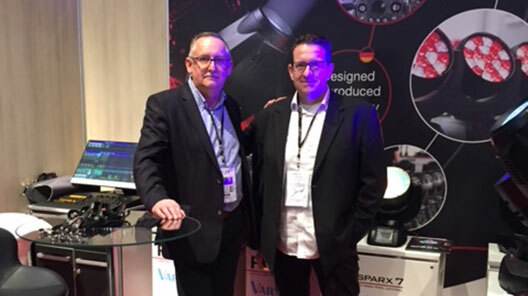 Jürgen Braungardt and his team of committed and extremely competent employees consistently pursue the goal of further establishing JB-Lighting as a premium manufacturer, developing innovative products and modern tools, without any compromise in terms of service and customer proximity. 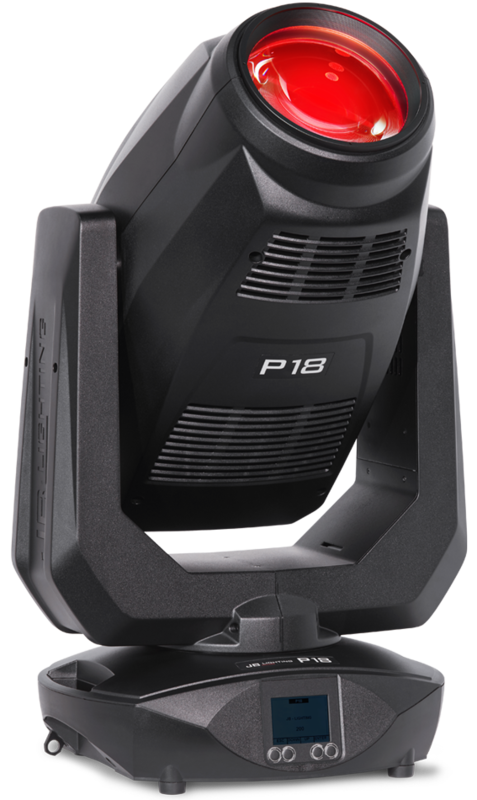 The Varyscan P18 Profile – perfect for large theatre and show stages – with 1,000 watt white light LED module offers lighting designers almost unlimited possibilities. With features such as the framing shutter module, CMY colour mixing, linear CTO, two gobo wheels, sparkle and animation effects, etc. 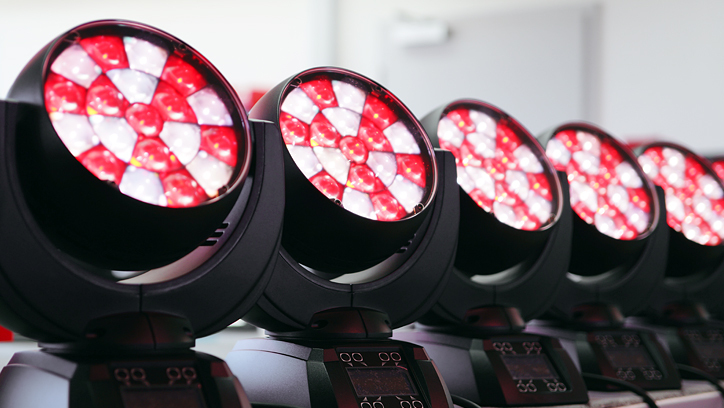 and a zoom range of 7–56° (1:8), this ultimate, premium-class LED spot sets new standards. Since the founding of JB-Lighting, we have been a pioneer and driver of innovation in LED-based moving light systems at the same time, developing technical markers and milestones as a premium supplier. 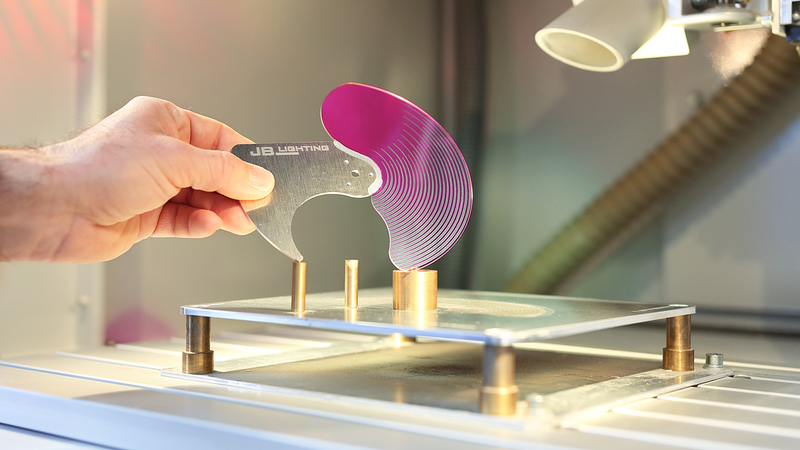 Until 1999 – 1999 – manufacture of scanners and colour changers under the brand names Varyscan and Varycolor, already with JB typical plug-in technology. Development and production of the first generation of moving lights and the "Licon" light mixer series from JB-Lighting. World's first LED-based washlight with optical zoom system. 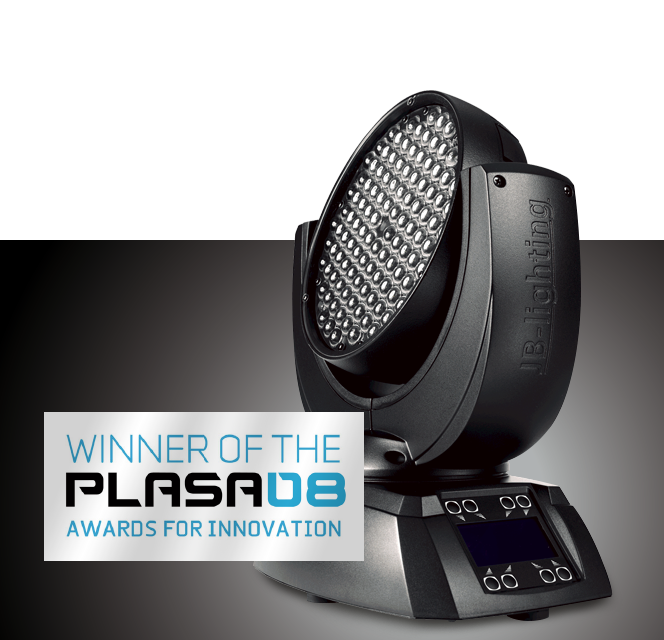 Winner of „Plasa Award for Innovation“ and recognised by the jury as "the founder of a new era". 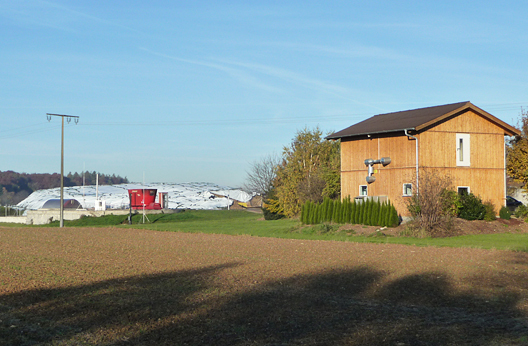 Relocation to the new production hall, which tripled the production area. 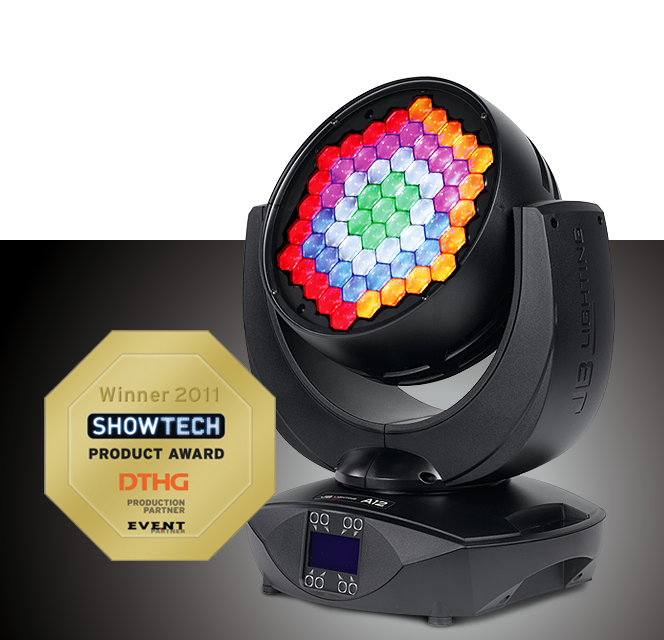 World's first LED-based moving light with CMY colour mixing. 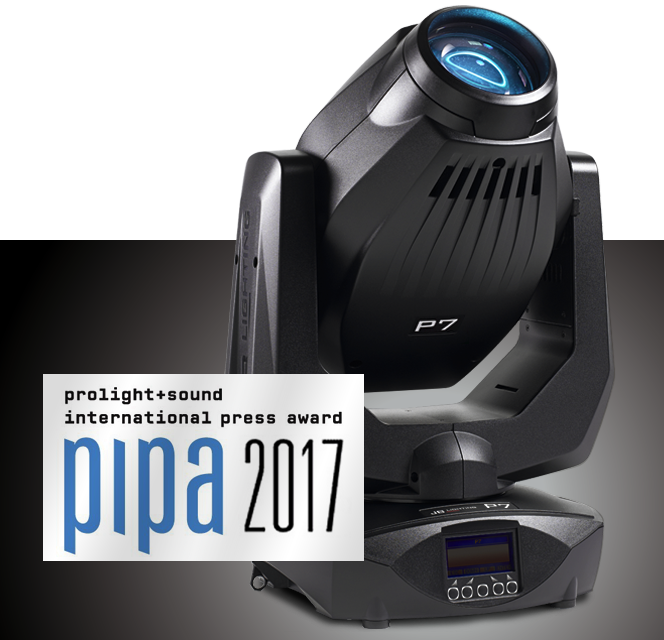 Winner of the "pipa Awards 2017"
At JB-Lighting, quality – rather than quantity – comes into being and works! 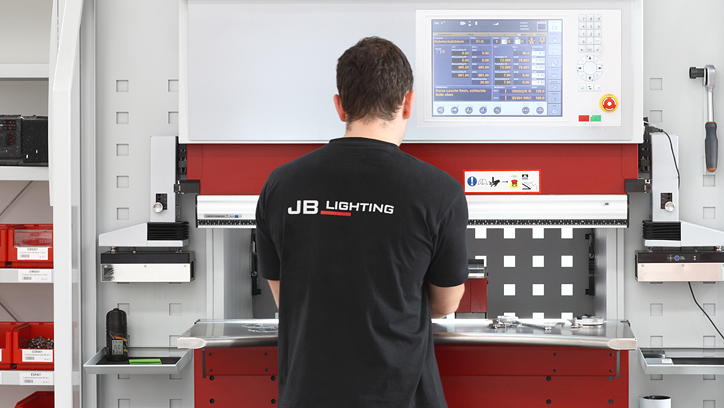 At JB-Lighting, this claim is borne by the entire team and confidently realised – from development to production, service to sales. 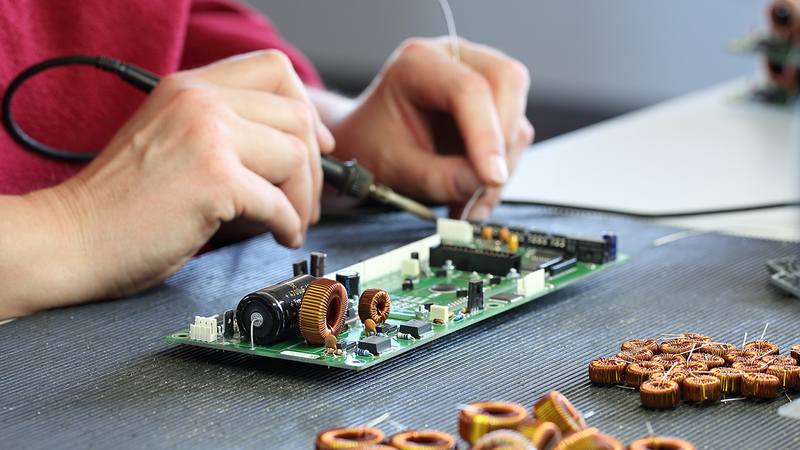 Well-trained and committed employees who are aware of their responsibility and who make the difference with their enthusiasm for intelligent moving light systems. Absolute specialists who, with their experience, know-how and dedication, ensure that we live up to our quality promise – they are the guarantee for our success and for the development of new, innovative products „Made in Germany“. 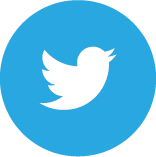 If you’re interested in our products, have further questions or need our support – our team looks forward to your call and will be happy to advise you.